Vivitris’ mission is to improve everyone’s quality of life by providing natural and organic preventative medicines which help with weight management, fitness endurance, and more. 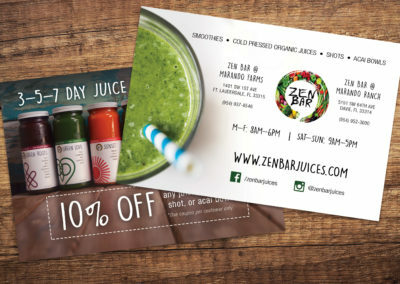 Being an e-commerce business, they needed a strong online presence. 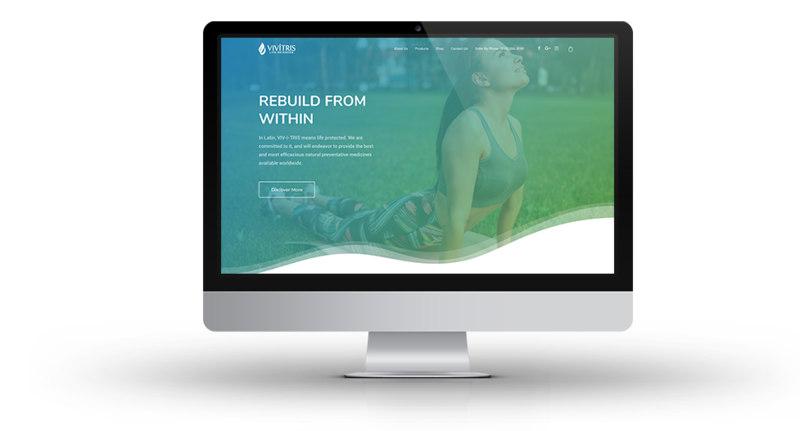 The health supplements website needed to align with their company’s health and nutrition-focused branding and be a smooth experience for their customers. 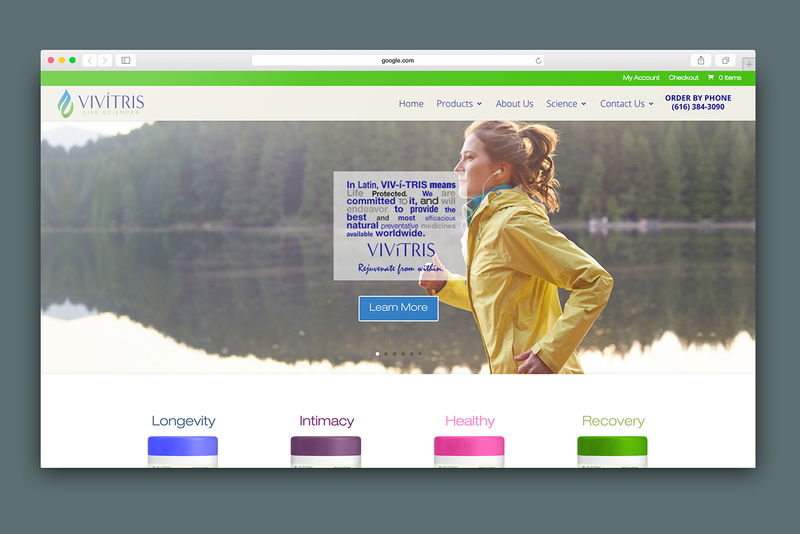 Vivitris’ current website was ineffective at telling their company story, and lacking in educating customers on their products and the health benefits they offer. 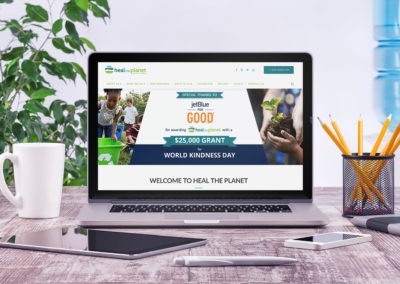 KARMA decided to pull all of the information from the site and reformat it in a way which effectively caught customers’ attention and communicated product details in a compelling manner. KARMA executed a complete site overhaul to successfully convey Vivitris’ company mission and the quality and benefits of their products. 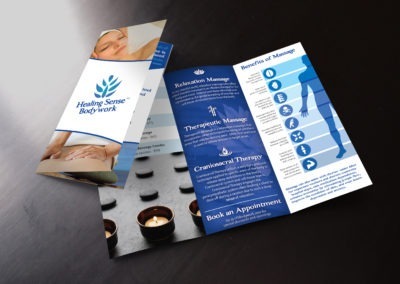 The health supplement website was re-built to be fully responsive, which the previous site lacked, and we incorporated all new imagery to align better with their brand.